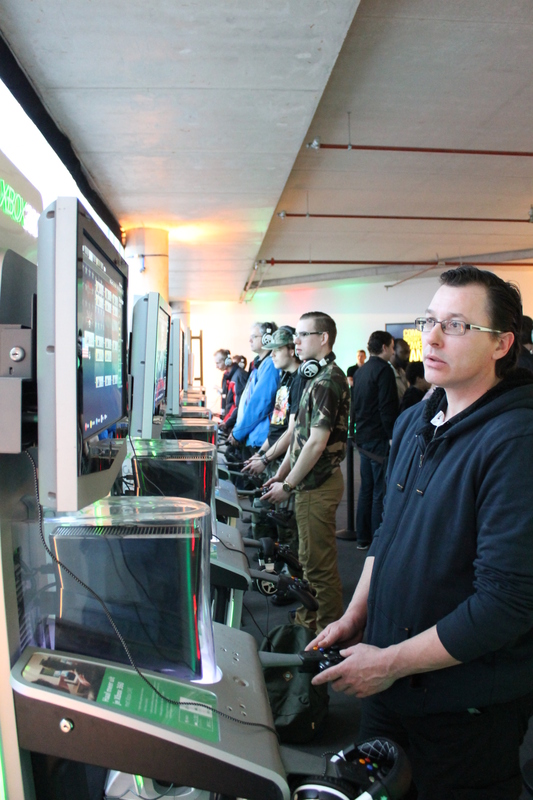 On Saturday 29th March, players and members of the public were invited to play World of Tanks: Xbox 360 Edition at a special event organised in Utrecht, the Netherlands. 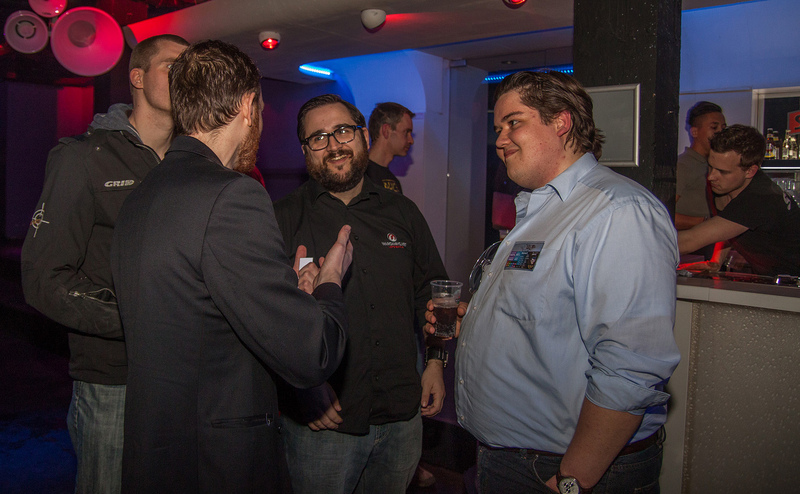 On hand to greet players and talk about the game were World of Tanks: Xbox 360 Edition Product Specialist BladeGunn3r, Community Manager Ectar and Community Coordinator iScending. The event was split over 2 different venues. 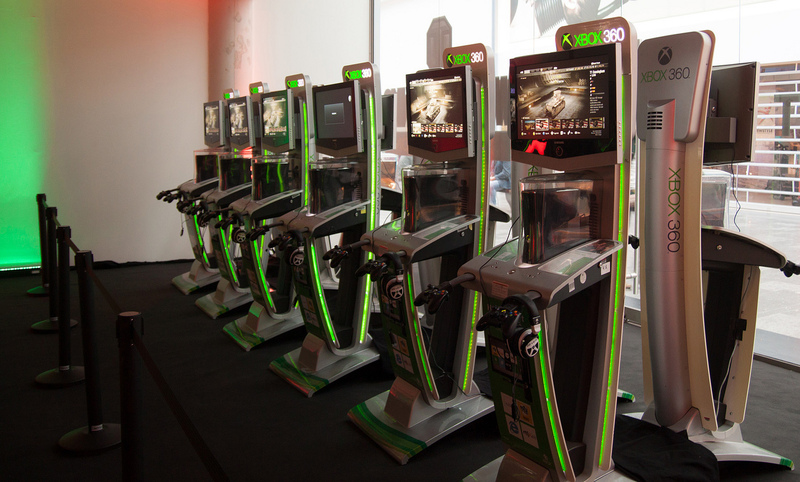 For the first event we met players at the Hoog Catharijne shopping centre where 30 gaming stations were set up for players to try out World of Tanks: Xbox 360 Edition. 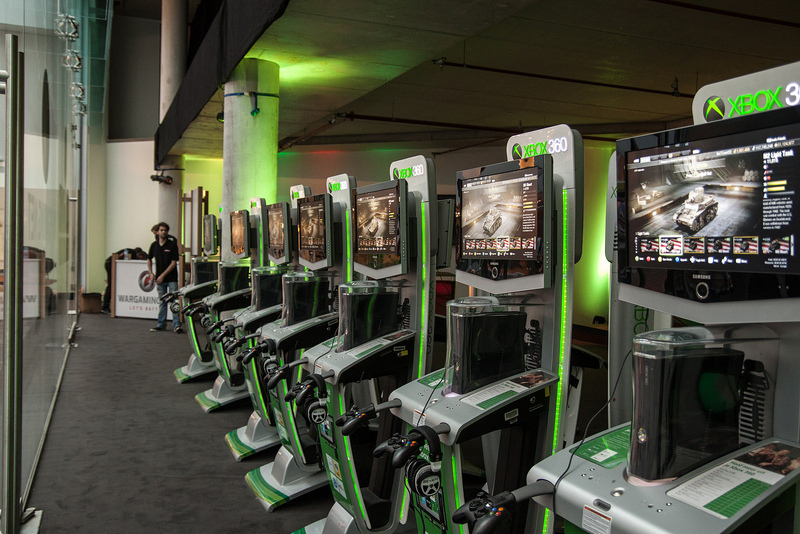 Three gaming stations were set aside to allow players to participate in contests to see who could get the highest score with certain tanks. Lucky winners took away a goodie bag or even a t-shirt from J!NX! 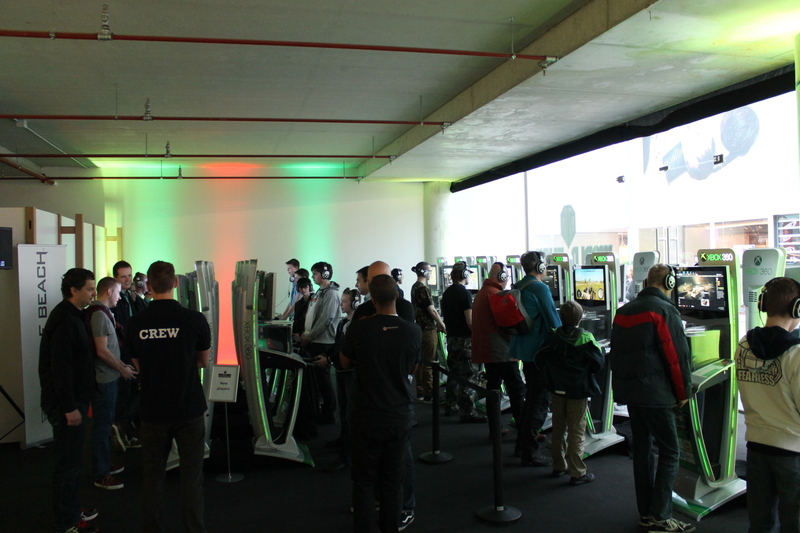 Throughout the day the venue was always full with people eager to try the game. 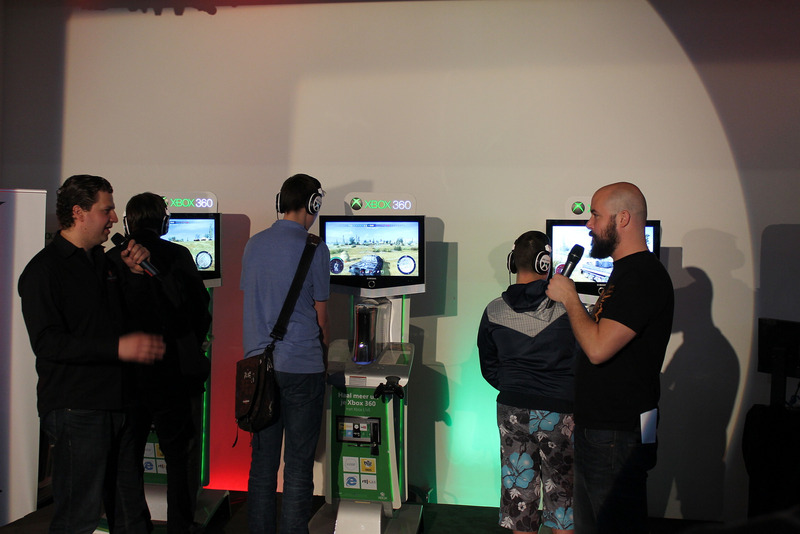 Players praised the graphics of the game and how easy it was to master the controls in just a short period of play. 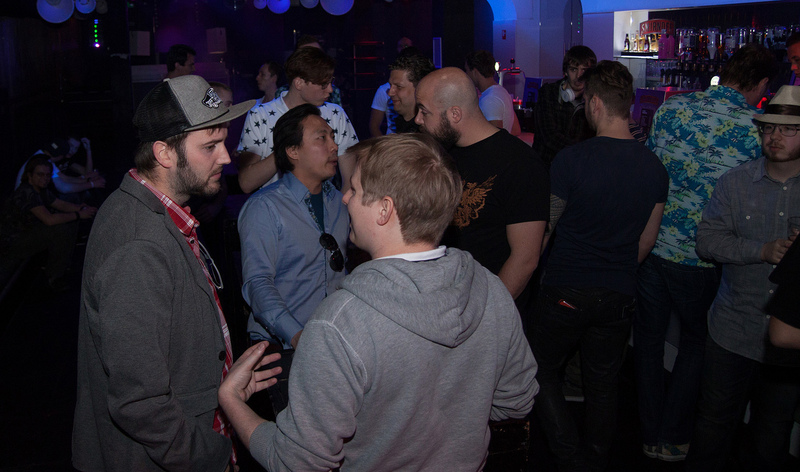 In the evening we moved to Club LUX where players could talk to each other and our staff in a more relaxed environment, and share some drinks. 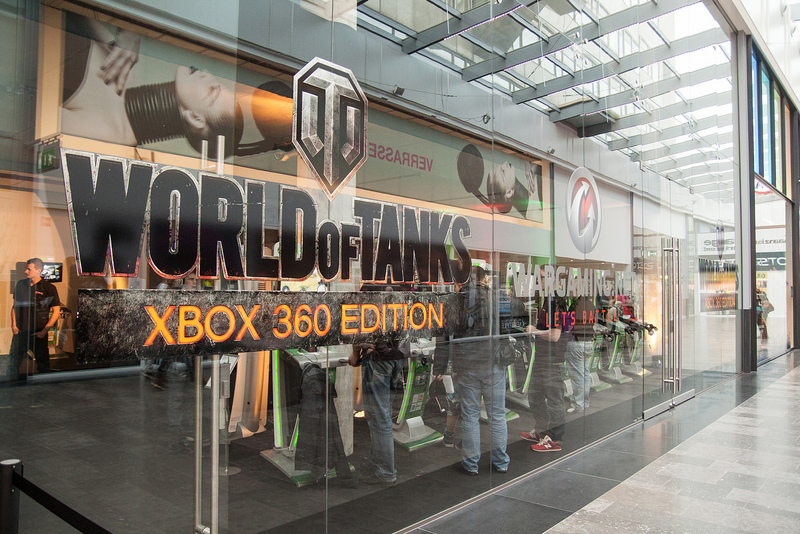 The World of Tanks quiz was quite popular, with some difficult questions related to World of Tanks: Xbox 360 Edition and Wargaming.net! 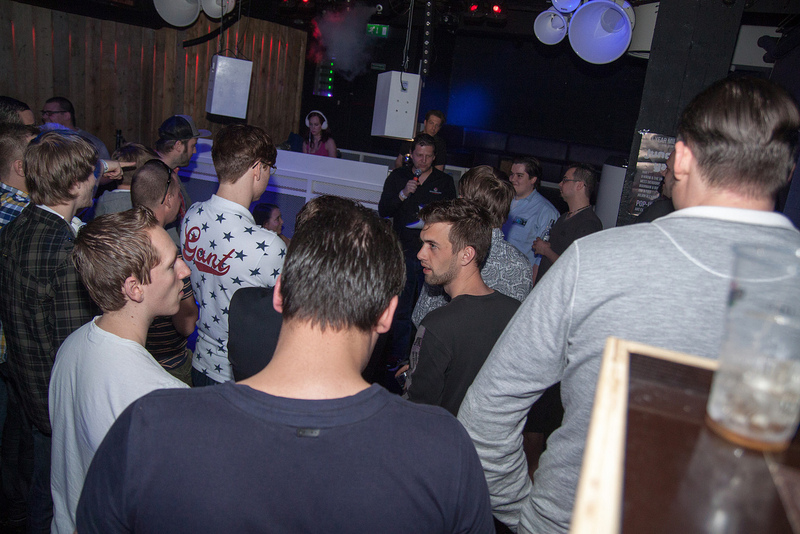 We had an amazing time meeting our Dutch players during this event. We’d especially like to thank the hosts of both venues for helping to organise everything. It was a great success and we look forward to further events in the Netherlands! Further pictures for the even can be found on our flickr page here.